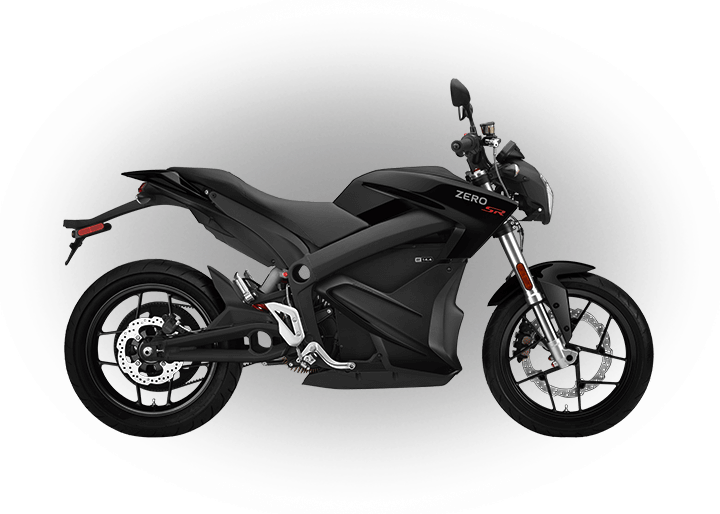 The Zero S 11 kW and Zero DS 11 kW are thrilling to ride, easy to own, and offer the best ride experience in their class. 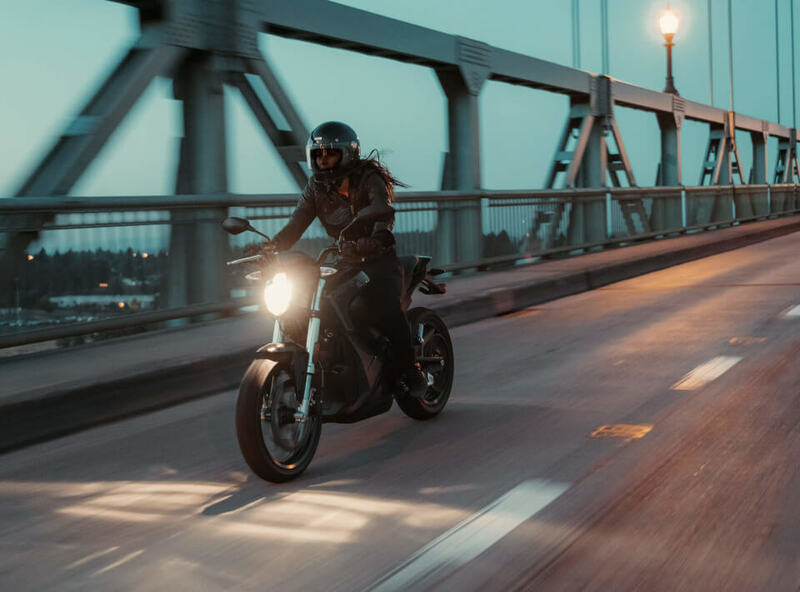 Whether you’re a new rider or just returning to the sport, enjoy all the benefits of riding electric without the expense and complications of advanced licence requirements. 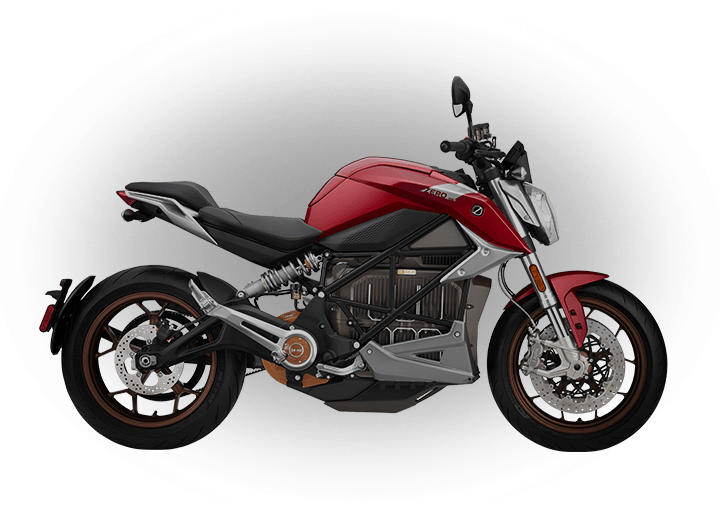 In many areas, motorcycles limited to 11 kilowatts (about 15 hp) of continuous power have less stringent licencing requirements. 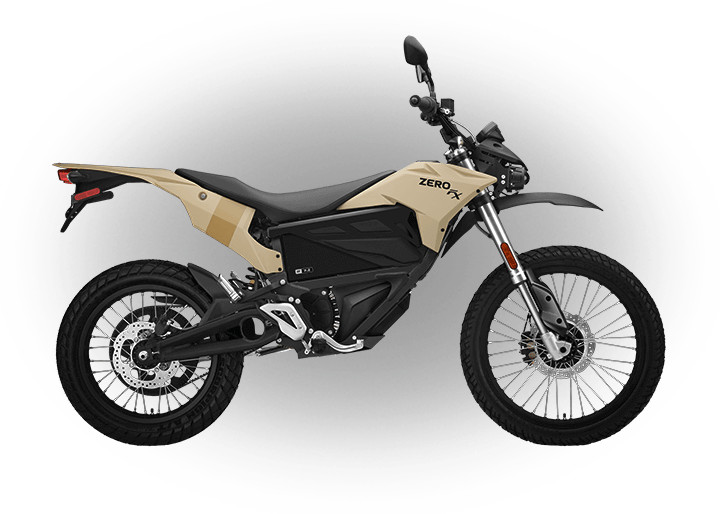 Details vary by country or region, but this often means that if you hold an A1 or B licence, you may be eligible to ride one of these exciting new Zero models. 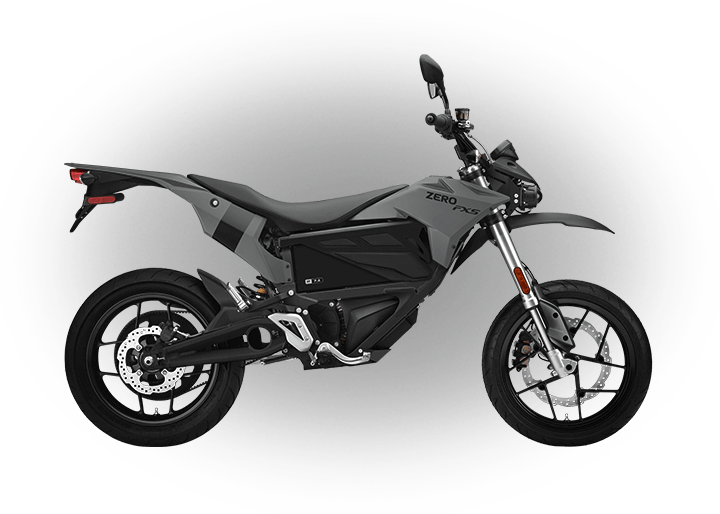 Please check with your local agency or visit a Zero Motorcycles Dealer for more info. 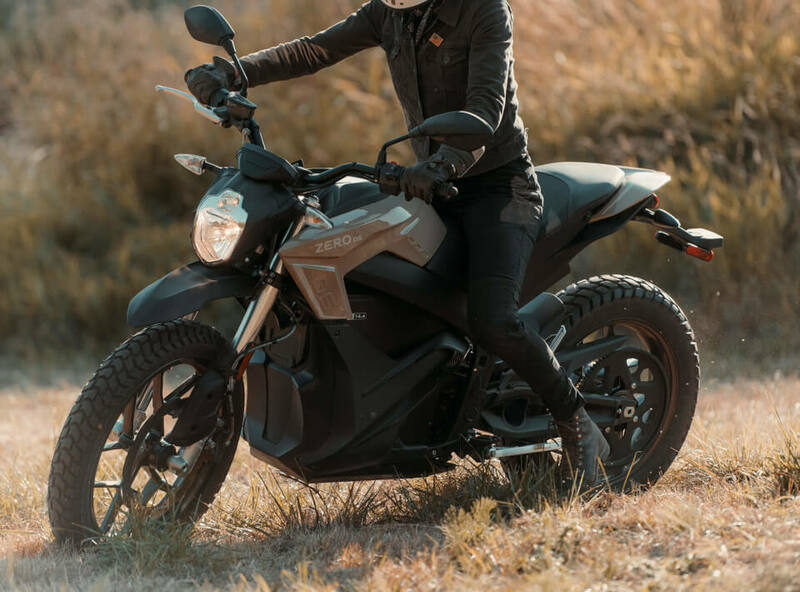 Electric motorcycles offer a unique riding experience as compared to their internal combustion counterparts, in part, due to the power delivery. 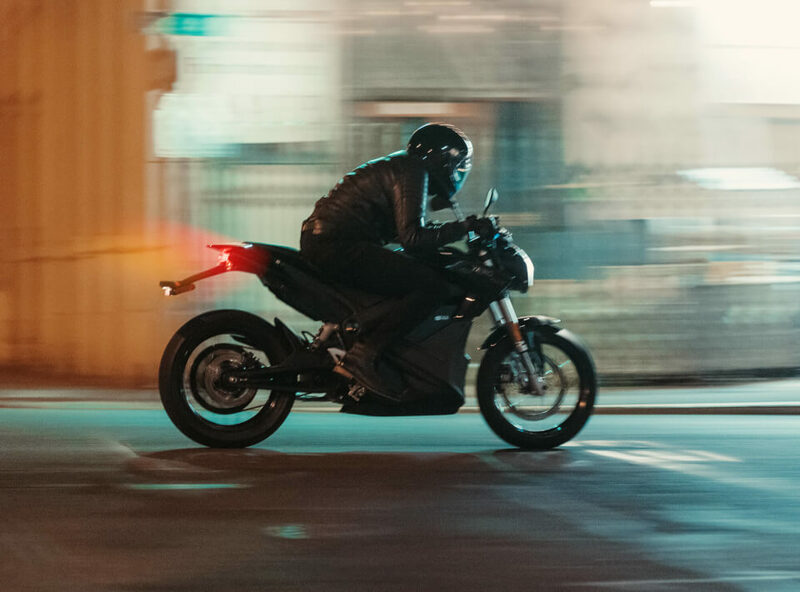 With an electric motorcycle you get instant torque and power from 0 rpm. The power delivery also tends to be smoother throughout the rpm band. 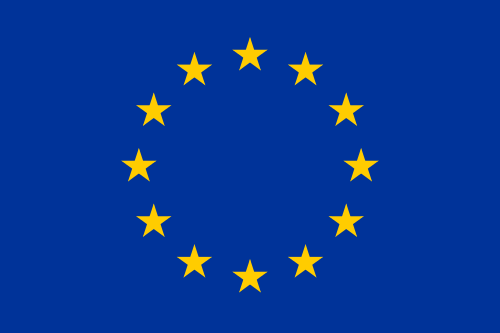 There are different licencing criteria for electric motorcycles in the EU. 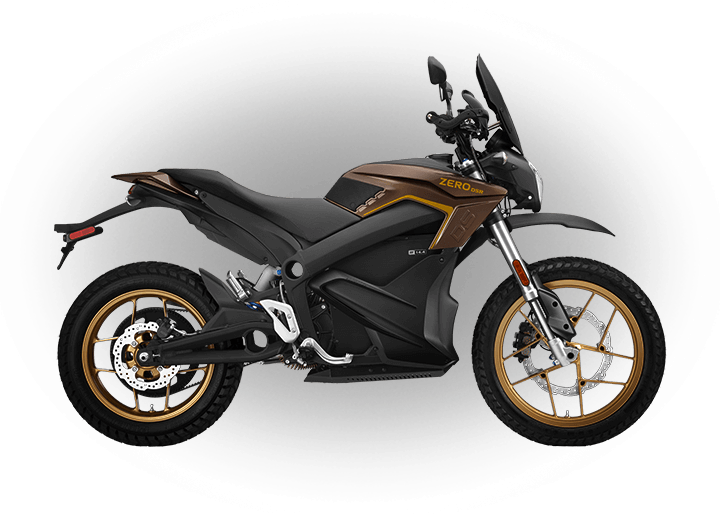 The main difference is that, unlike internal combustion engine (ICE, or petrol engine) motorcycles which are rated on max power, electric motorcycles are rated and homologated on continuous power. Maximum power (or peak power) is defined as the absolute maximum power that a drivetrain can produce. Electric vehicles are rated on this in regions following SAE standards. Net power is defined as the amount of power the motor is capable of sustaining following a three-minute run at 80% of maximum power, according to UNECE Regulation No 85. Electric vehicles are rated on this in regions following EU standards. 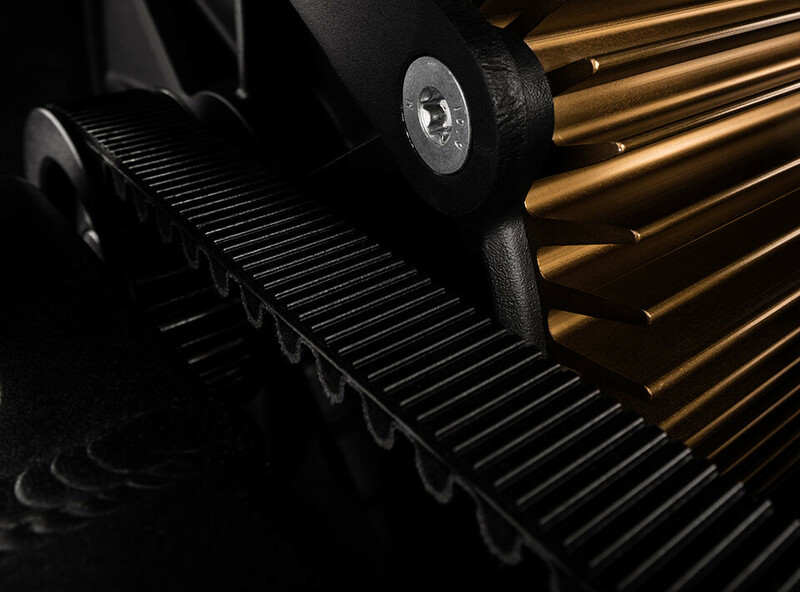 Continuous power is defined as the amount of power the motor is capable of sustaining continuously for 30-minutes, according to UNECE regulation No 85. Electric vehicles are rated on this in regions following EU standards.